The staff at the Wycliffe Hotel and Restaurant would like to thank all our customers, old and new, for choosing to either dine or stay with us in 2014. We wish you all the very best for 2015. Our first major achievement of 2014 came on the 22st January 2014 after receiving a streak of good reviews on TripAdvisor which saw the Wycliffe become the No. 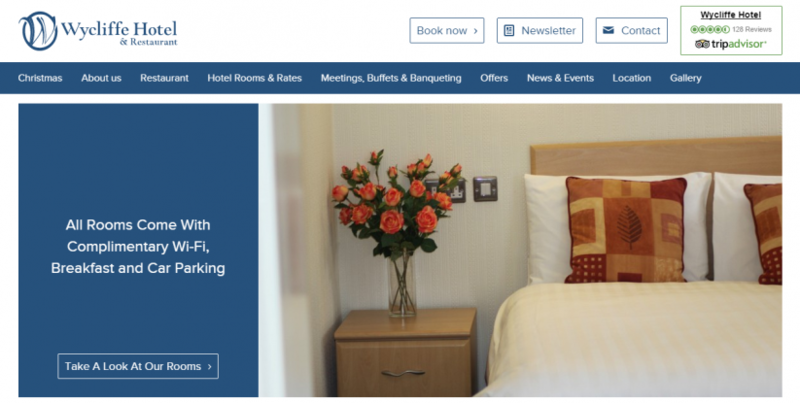 1 ranked Hotel in Stockport. This was shortly followed by Afternoon Tea and Cakes – a new offering for the Wycliffe. Our introductory price of £10.50 for a full selection of home-made cakes and sandwiches went down (quite literally) unbelievably well. For the second consecutive year the Wycliffe was awarded TripAdvisor’s certificate of excellence, in addition to the Green Leaders Bronze award. The Wycliffe is, at the time of writing this article (2/1/15), the only hotel in Stockport to hold a Green Leaders Award. What a fantastic summer. 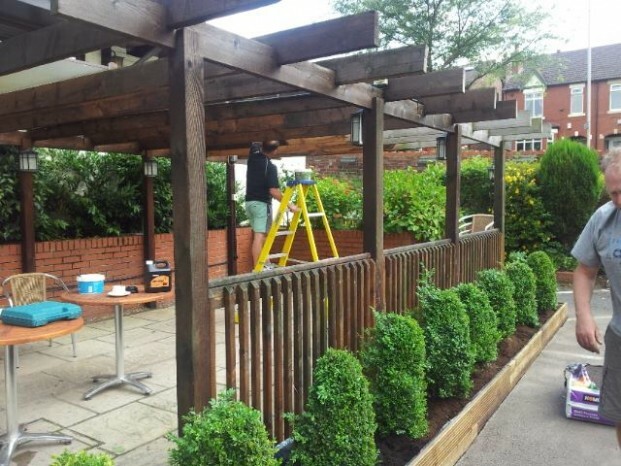 Such great weather allowed us to give the entire outside of the Wycliffe a fresh lick of paint in addition to being able to re-decorate our outdoor seating area. 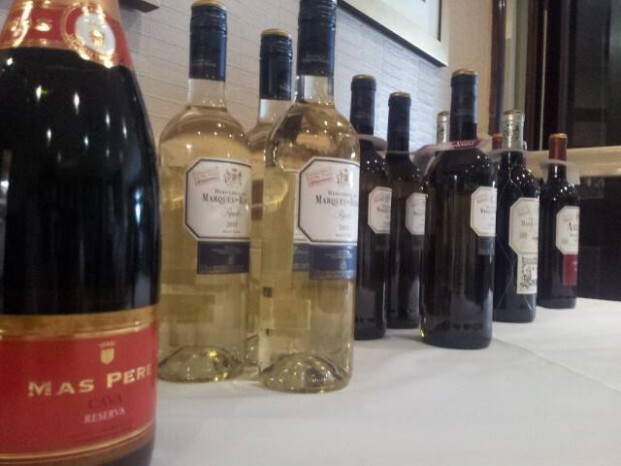 On the 22nd August 2014 our Gourmet Evening was attended by Marques De Riscal who provided all the wines for the evening – this was the first time our Gourmet Evening had been attended by a major winery. The “Bravo” award from TripAdvisor for achieving 71 excellent reviews – thank you reviewers! Phil Taylor returned to the Wycliffe on the 21st November 2014. This event, as always, had a fantastic turnout and brilliant atmosphere, however, this time someone managed to defeat“The Power”! Probably the most significant moment of 2014 was the moment our new, fully responsive, website went live on Sunday 9th November.